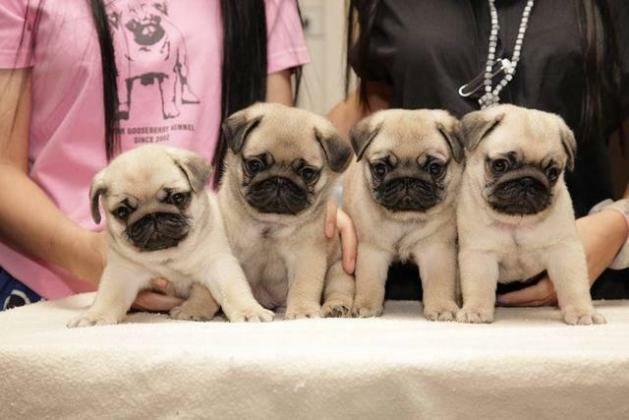 Beautiful 100% purebred Pug puppies for sale, registered, dewormed and vaccinated. home reared puppies to approved homes only. puppies and both parents available for viewing.